Full size turned and fluted leg table with hand carved scrolls to side and end rails. Manufactured in American Black Walnut. 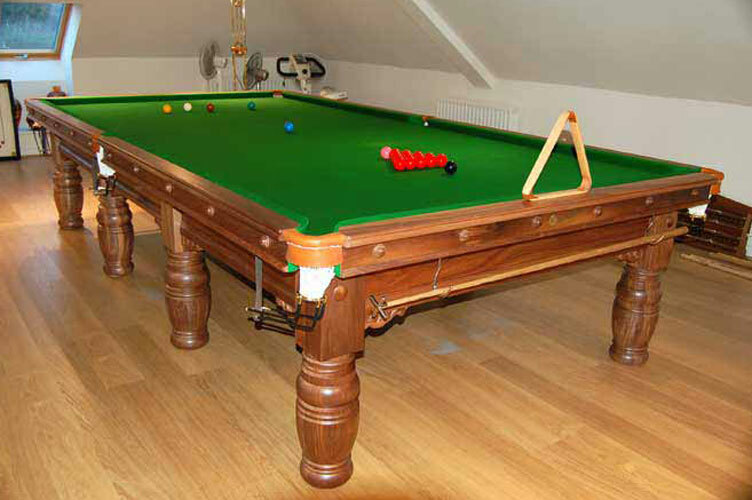 Built to order in any size such as 6ft, 7ft, 8ft, 9ft and 10ft.